Vodacom Tanzania has agreed on terms for the release of its chief executive and four other employees, following their arrests last week, the telecom said. 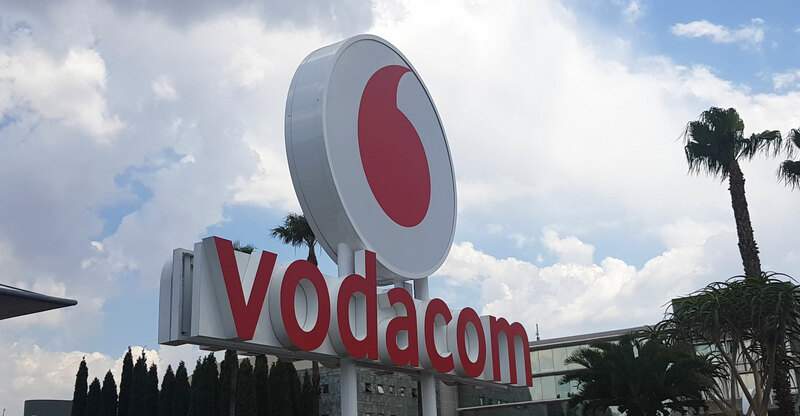 Vodacom Tanzania had said in a statement in Harare that the terms included a 5.28 billion shilling ($2.29 million) payment to the government. Last week, Tanzanian authorities charged the managing director of Vodacom Tanzania, Hisham Hendi, and other telecom executives with economic crimes. They were charged with fraudulent use of network facilities. Vodacom Tanzania Limited is Tanzania’s leading cellular network company. As of December 2016, Vodacom Tanzania had over 12.4 million customers and was the largest wireless telecommunications network in Tanzania.